It is said that if your father, mother or anyone from your family is in Bollywood, it's very easy for you to make an entry in B-Town. On the other hand, if you don't have any filmi background then you can hold the hand of a superstar and be famous in Bollywood. But we also have a few celebs who are self-made Bollywood stars. Today in this feature, we talk about the stars who don't have any filmi background nor have they taken the help of a superstar to be successful in Bollywood. The first in our list is superstar Shah Rukh Khan. SRK was a regular Delhi guy. But, his dreams were larger than life. He turned to acting and started his career with the small screen. And all thanks to his acting skills, he got an opportunity to star on the big screen. Post this, there was no looking back for him. Today, he is the richest actor in Bollywood. His stardom is more than what any star kid has. 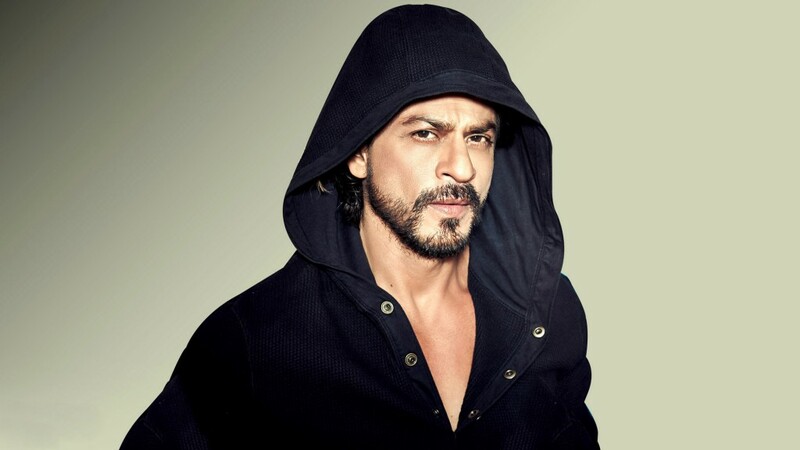 SRK is a perfect example of a self-made star. Aishwarya Rai Bachchan is indisputably one of the most beautiful women on this earth. She won the Miss World title in 1994 before turning to movies. She started her career down South and then entered Bollywood. The actress' first big release was Sanjay Leela Bhansali's ‘Hum Dil De Chuke Sanam' in which she proved that she is more than just a gorgeous face! Today Ash is one of the most respected actresses of Bollywood, whose comeback to movies is much awaited. ‘Na Main Amitabh, Na Dilip Kumar, Na Kise Hero Ke Bachche, Hum Hai Seedhe Saadhe Akshay Akshay.' This is a hit song from ‘Khiladiyon Ka Khiladi' and the track very well explains Akshay Kumar's scenario. The actor, who made his debut in the early 1990s, made a mark in the industry purely on his acting and stunt merits. Akshay Kumar became a superstarsans any godfather's support. He has shown his talent in action films as well as comedy. Today, Bipasha Basu might not be in one of the best phases of her career; but the actress has a decent number of fans and is surely a star in her own rights. Bipasha, too, didn't have any prior connection with B-Town. But, with her sharp features, character-driven roles and fantastic acting skills, she made a mark. She did not even take the help of any superstar in the industry to be at the top. In fact, she is one of the few actresses in Bollywood who doesn't shy away from starring with newbies in her films, thereby carrying a film on her own shoulders. After a spate of horror films, she has been tagged as the horror queen of Bollywood today. Do you know what's the difference between any other superstar actress in Bollywood and Vidya Balan? Well, the difference is that Vidya has not yet worked opposite any of the supreme Khans of Bollywood, yet has been successful in making a mark. There was a time when she was said to be the fourth Khan of Bollywood, to which the actress was quoted saying why can't the Khans be called a Balan. Vidya has carried off varied characters with ease, and has excelled in each one of them. No wonder she even won a National award and several hearts across the globe. Like Vidya, even Kangana Ranaut has made a mark in the industry all by herself. Kangana, too, has not yet worked with any of the supreme Khans. She has proven that she needs no one to make her the ‘Queen' of Bollywood. Her acting skills were enough for her to be one of the top actresses in Bollywood today.